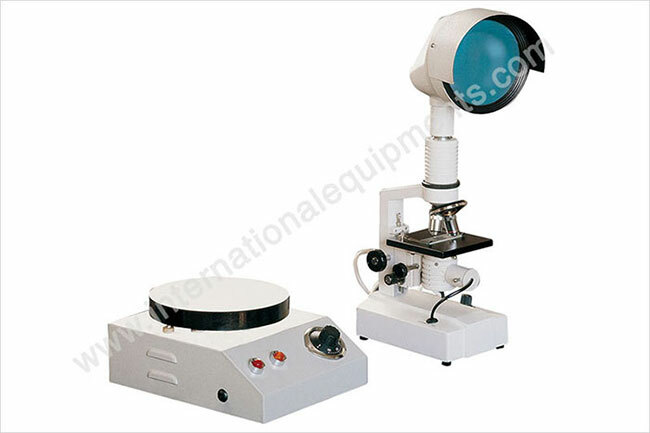 International Equipments is involved in the manufacturing of Rubber Testing Equipments in India since year 1971. 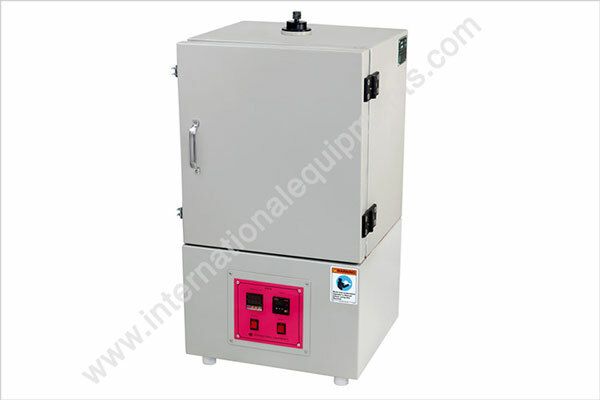 These equipment are supplied and exported to more than 63 countries across the world. 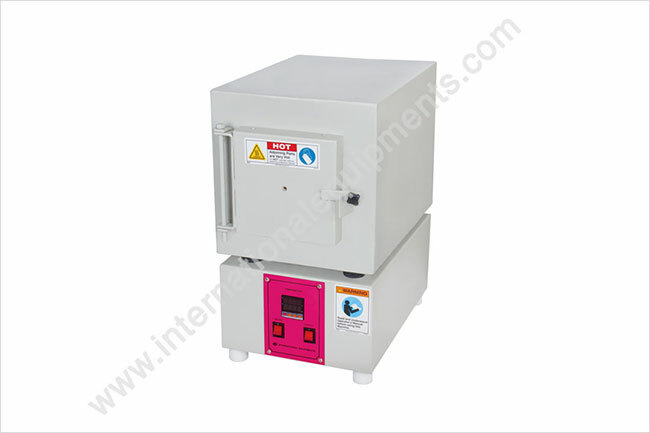 "Rubber" in a synthetic form also called as EPDM - (ethylene propylene diene monomer) has typical property of flexiblity and is highly resistant to shock absorption. 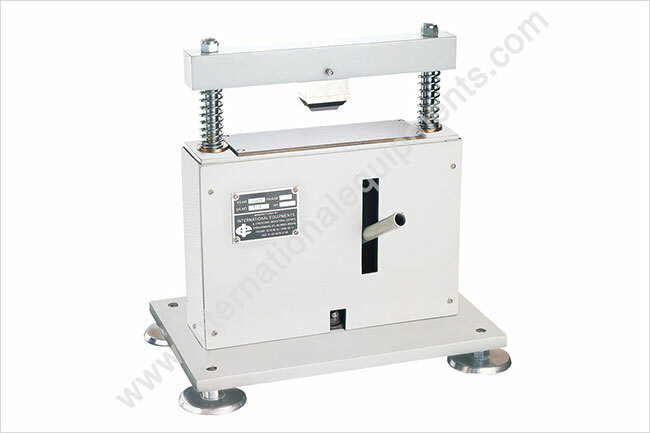 Therefore rubber is used in applications where high abrasion or elasticity is a specific requirement. 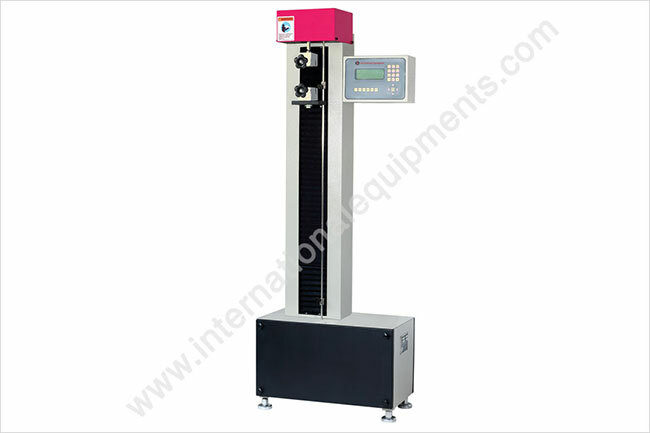 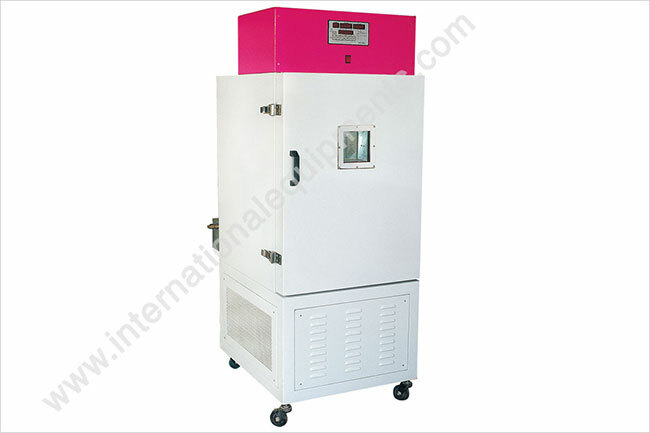 At International Equipments, we produce equipment to check limited physical properties such as tensile strength, elongation, hardness, Ageing test, Carbon content, Carbon dispersion, Ash content similarly we also produce few equipment for preparation of specimen required for conducting these tests such as hydraulic Press with Dies, Contour cutter with templates. 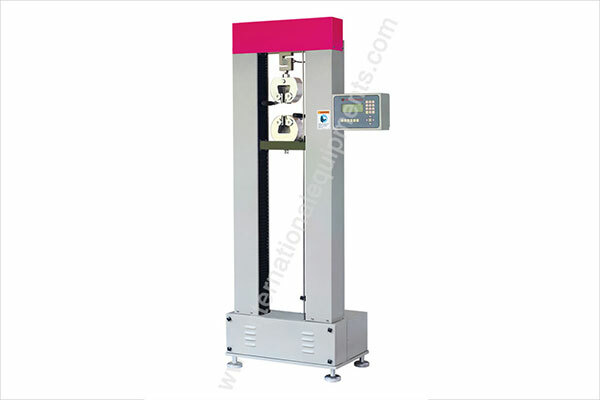 Following Machines and Instruments use for Checking Rubber Strength.